Finally – a ring that is justttt the right size. 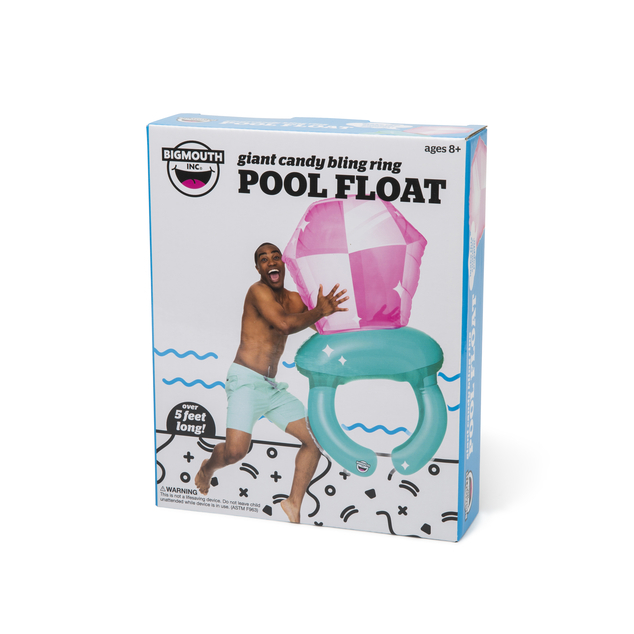 This pool float is quite the gem. 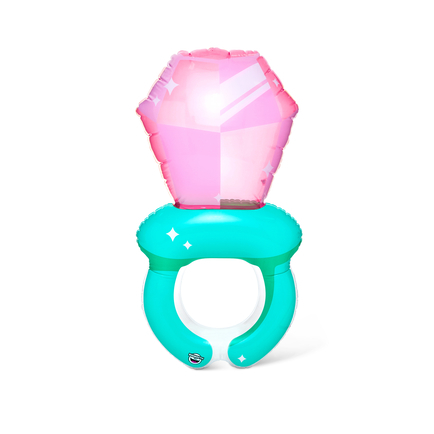 The 5 ft long Giant Candy Bling Ring Pool Float looks just like the candy you used to give your childhood crush on Valentine’s Day. The thick and durable vinyl will last longer than a few bites of the real things. Once you’re done with your sugar rush, simply deflate and store for your next sweets craving.